"Drawing on Plato, Aristophanes, and Xenophon, What Would Socrates Do? reconstructs Socrates’ philosophy alongside and against Athens’s late fifth-century political culture. 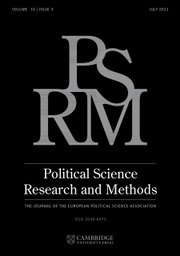 Sensitive to text and context, it brings to light the ways in which Socrates’ engagements with foreigners, women, slaves, and citizens alike challenged the exclusions of Athens’s democratic ideology and transformed Athenian practices of accountability, free speech, and freedom in the direction of more democracy. 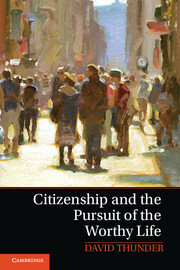 [This book] develops ‘a philosophy that lives in the people who practice it together’ as a mode of civic engagement that is no less relevant for contemporary democratic culture than it was for fifth-century Athens." "In this ambitious and engaging book, Joel Schlosser gives us a new way of thinking about Socrates and his enduring relevance, particularly to the practice of democratic politics. 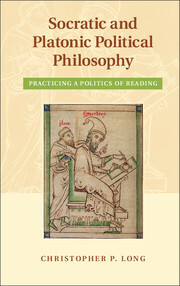 Schlosser encourages us to think about what Socrates would do today by rejecting the common idea of Socrates as ironic. He offers truly novel readings of a range of Socratic practices as irreducibly strange - challenging and complicating Athenian ideas of accountability, frank speech, and education." 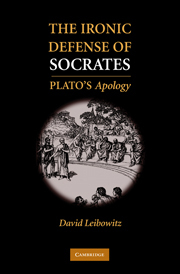 "Interrupting centuries of reception invested in an ironic Socrates, this bold and beautifully written book provides readers of Plato’s dialogues with a far more fascinating and ambivalent figure: that of the atopic Socrates. Schlosser’s atopic Socrates opens up new forms of democratic engagement even while putting the Athenians’, and our own, most comforting democratic traditions, practices, and pretensions into question. 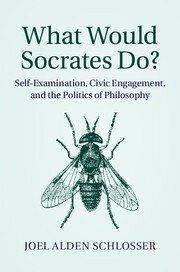 Grounded in a historically informed account of the multilayered complexities of Athenian democratic practices, and a bold new interpretation of Socrates’ multidimensional disruptions of them, Schlosser’s book challenges the interpretations of Socrates found in the works of Hannah Arendt, Judith Butler, Sheldon Wolin, Gregory Vlastos, Jacques Rancière, Bruno Latour and Michel Foucault. The book poses anew the question "what would Socrates do?" 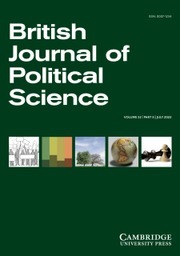 not only for Plato scholars but also for all contemporary democratic theorists and activists."